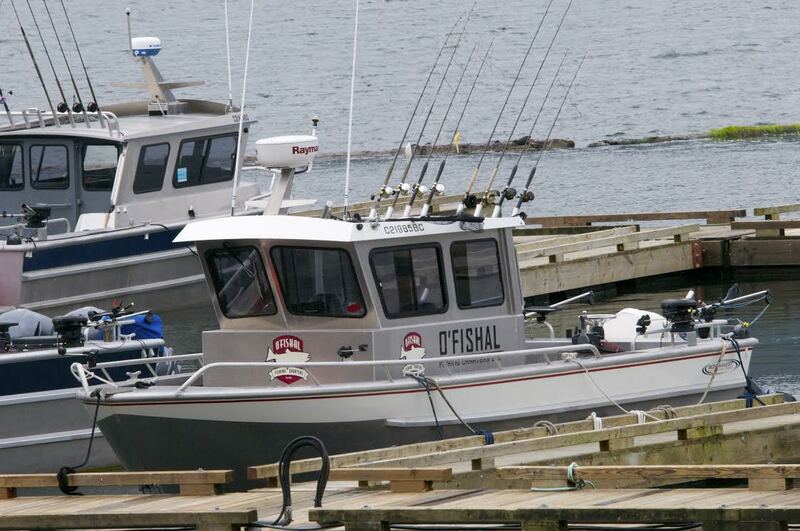 If you want to get out and have some fun book a trip with O'Fishal Fishing Charters! Your captain Nelson has been fishing since he was ten years old and loves every day he is out on the water. 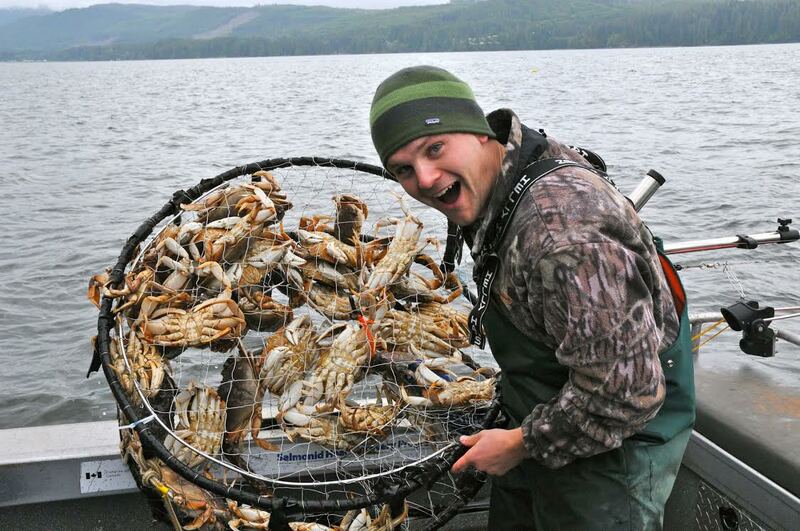 Whether it is fresh or saltwater he'll find you some fish. Come out and join us for a trip you won't forget! 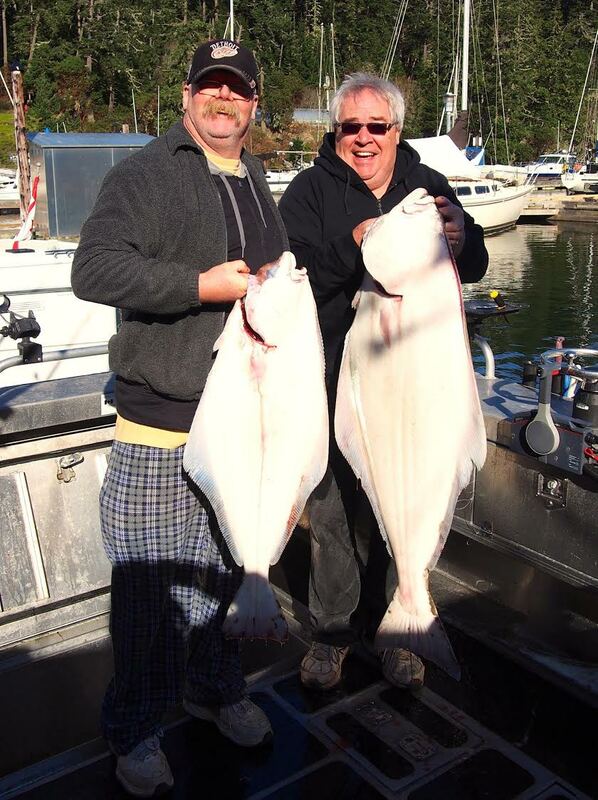 For getting out to the plentiful fishing grounds of Swiftsure Bank we run a 28' Northwest Aluminum boat that has a 9’6” beam and is very stable in all fishing conditions. A 300hp Evinrude Etec Outboard motor powers the vessel and a 9.9hp Yamaha for trolling. 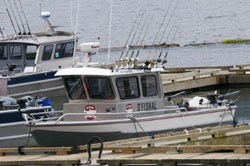 It is fully equipped with all the latest electronics from Raymarine, and has radar, AIS and all the necessary safety gear as well as being Transport Canada approved,inspected and fully insured. Salmon, halibut, ling cod, rockfish, and crabs are all very plentiful in the waters off Port Renfrew. When we are fishing the coast for salmon and halibut we supply nothing but the best gear from Shimano, Islander, Gibbs, Scotty, and Custom Rod Builders. What you should bring: Fishing License, Lunch, Drinks, Sunscreen, Sun glasses, hat, warm clothes, rain jacket, etc. We have two boats that we use in Fresh water. A 14' Koffler RMT drift boat is used when drifting local rivers in search of trout, salmon, and steelhead. For more remote areas we use a 16' Zodiac with a jet to access the best coho salmon and steelhead spots that can't be accessed any other way. 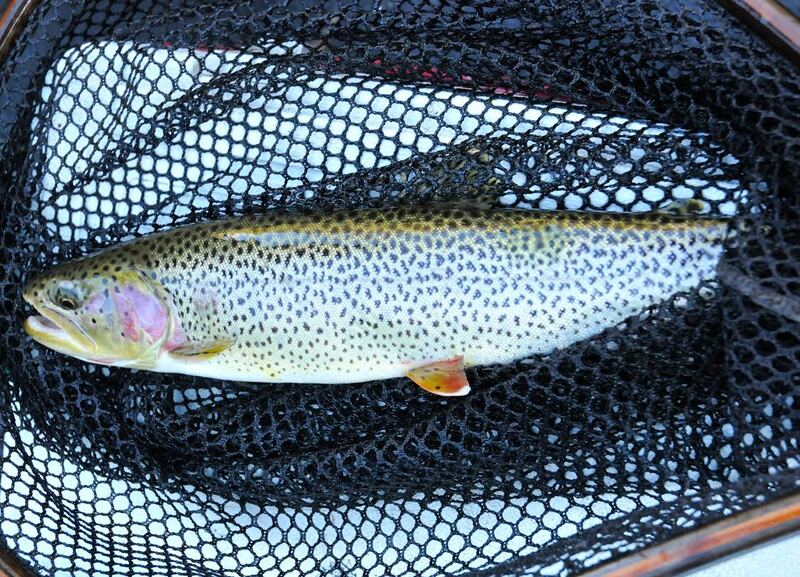 We use top of the line Sage fly rods and reels, Islander fly reels, Rio Fly Lines, Simms and Patagonia Waders/boots. 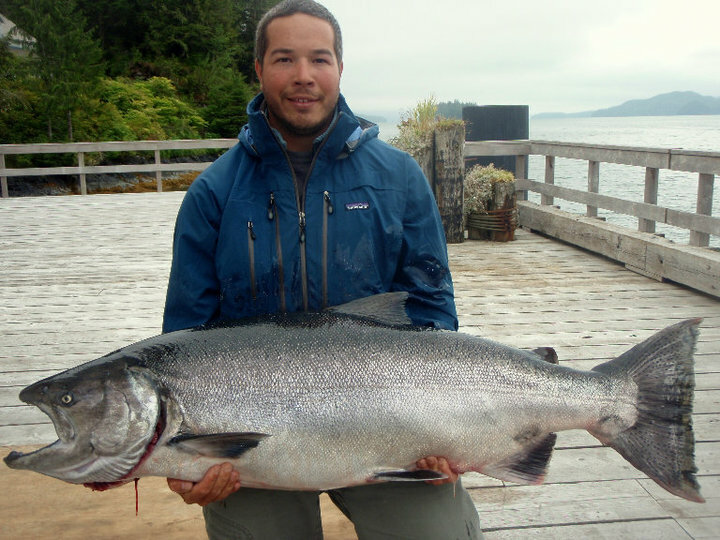 We fish a variety of species here in Port Renfrew, and with such a mild climate, fly fishing is done year round. 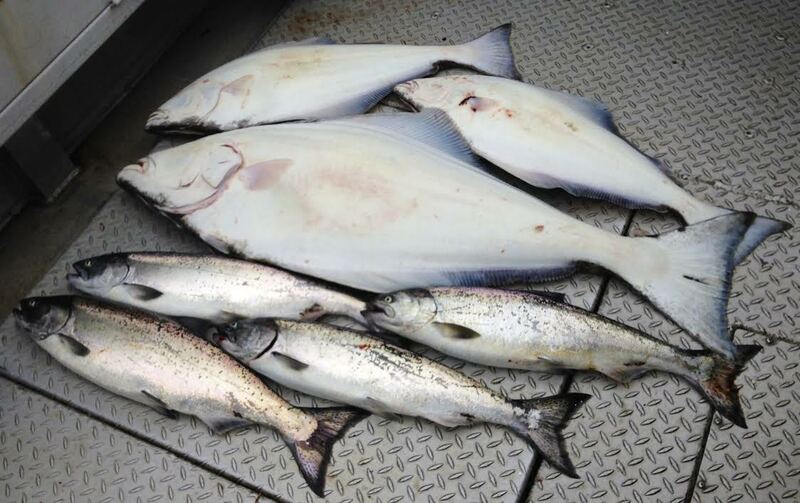 If you are after sea-run cutthroat trout, steelhead, or salmon we will put you in the best place to catch your quarry. I have been fishing the rivers and lakes of Vancouver Island for over 20 years and know what is happening and when. I can accommodate two anglers comfortably on a day to day basis. 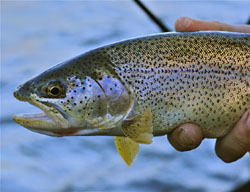 Multiple day trips and mix of salt water and fly fishing freshwater trips can be arranged as well. What you should bring: Fishing License, Lunch, Sunglasses, Waders, boots, rain jacket, warm clothes, etc. Port Renfrew - $1260 - Full day salmon and halibut fishing on Swiftsure Bank. Up to four anglers. Inshore salmon - $630 - 6 hours. Up to four anglers. 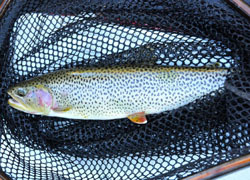 Freshwater Trips - $630 - Estuary fly-fishing for Sea-run Cutthroat Trout. Up to two anglers. Hike-in fly fishing for steelhead - $840 - up to two anglers. 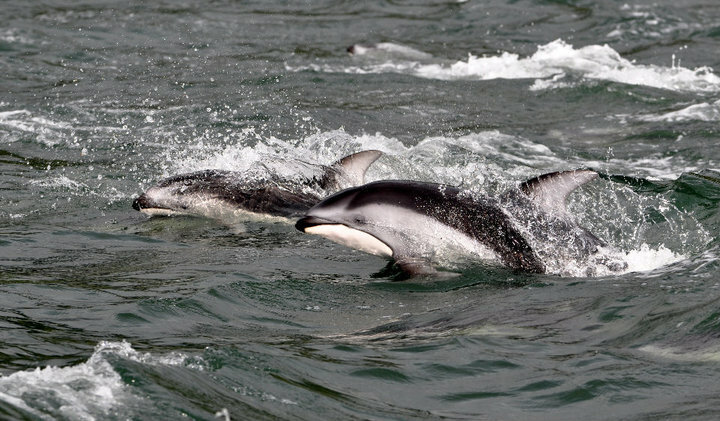 Remote river exploration trips are available and will have the above costs plus fuel.